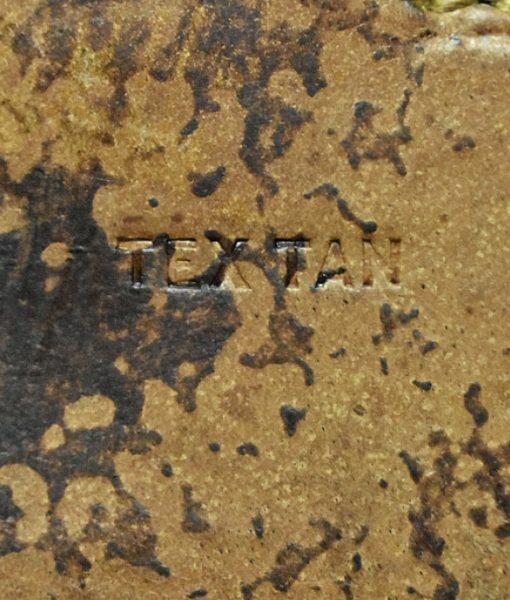 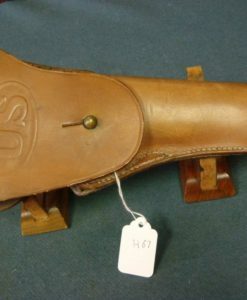 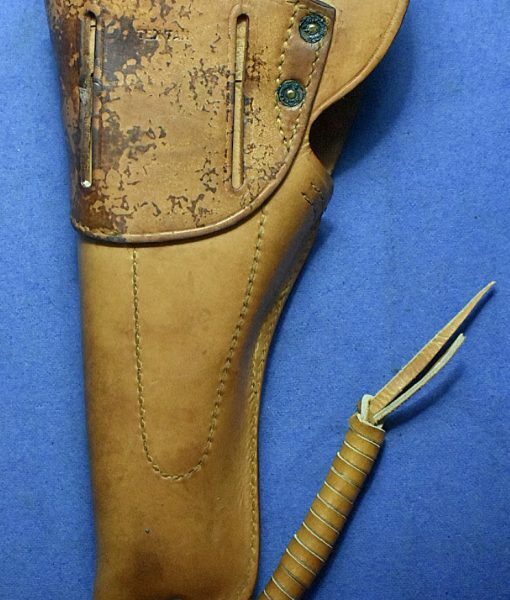 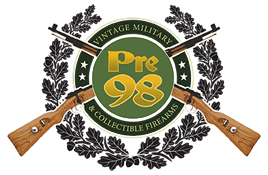 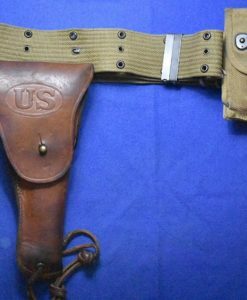 In excellent condition, we have a US WW2 TEX TAN made M-1916 Belt holster for the M1911 Service pistol. 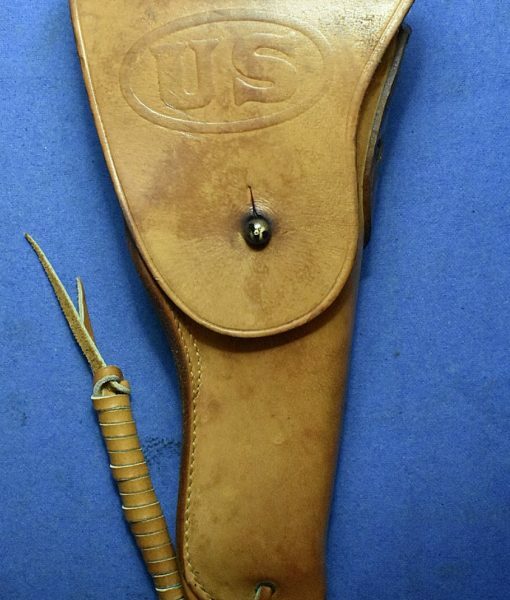 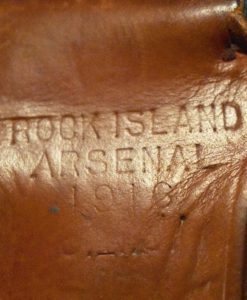 This was the standard belt holster for the .45 auto. 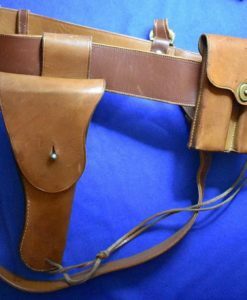 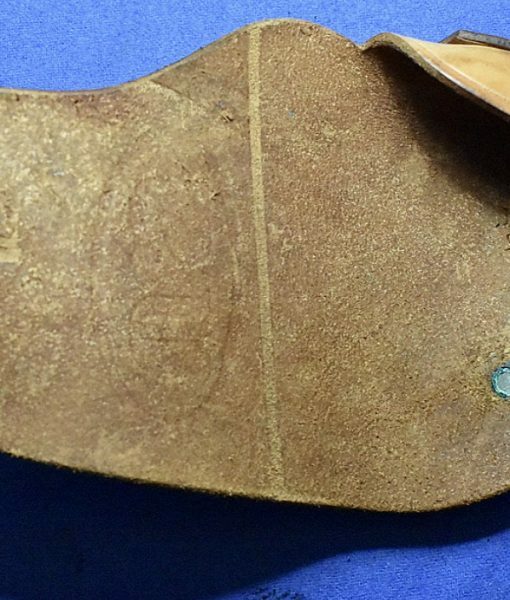 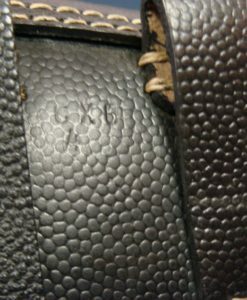 A very nice WW2 holster for your pistol.